Limited to 38 passengers per trip! All gear, breakfast, buffet lunch, local beers & wine included! Discover Molokini aboard Paragon II, where your trip includes a continental breakfast on the leisurely sail across Ma'alaea Bay. Take in the stunning landscape that makes Maui special, and during whale season (December - May), spot humpback whales as they swim nearby. While at Molokini, swim, snorkel, and rinse off with our fresh water shower. We invite you to indulge in a full lunch buffet and refresh with a variety of beverages, including wine and local beer. 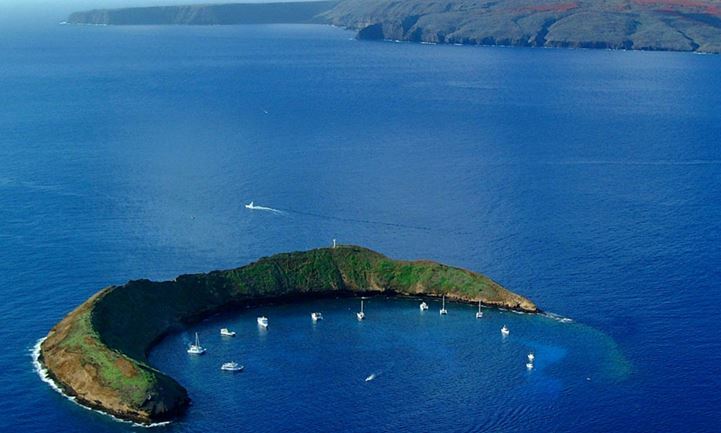 Molokini is one of Maui’s most incredible snorkeling destinations. The unique, crescent shaped crater is a natural marine preserve, and is home to over 250 species of tropical fish. 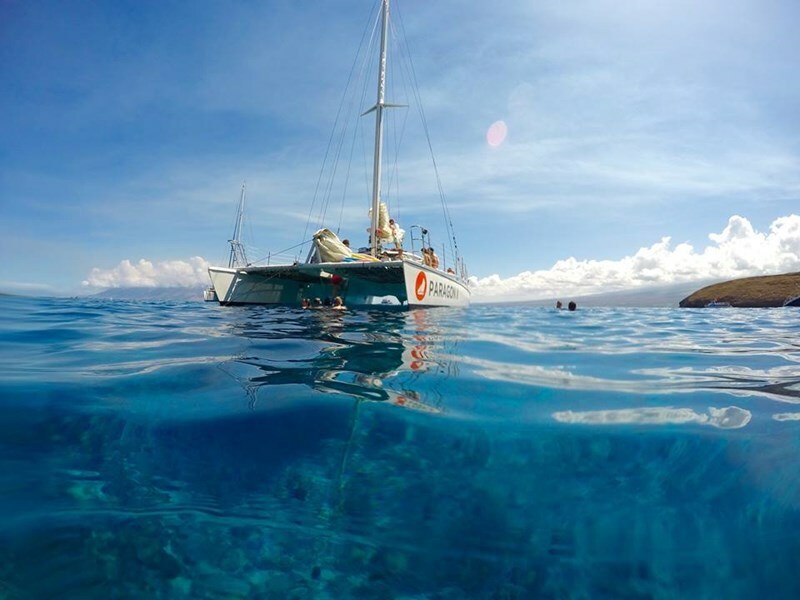 Sail Maui combines the elements of performance sailing in the trade winds with snorkeling in the protected, crystal clear water at Molokini crater for a truly outstanding experience. Discover Molokini aboard Paragon II, where your trip includes a continental breakfast on the leisurely sail across Ma’alaea Bay. Take in the stunning landscape that makes Maui special, and during whale season (December – May), spot humpback whales as they swim nearby. While at Molokini, swim, snorkel, and rinse off with our fresh water shower. After snorkeling, we’ll invite you to indulge in a full lunch buffet and refresh with a variety of beverages, including wine and local beer. Aboard Paragon II you will experience the thrill of a lifetime! The afternoon trade winds can really get the boat going, so join Paragon’s friendly crew at the helm and try your hand at sailing the high seas! Kids sail half price. Daily 7:15 AM 5 hours Directions can be seen in the booking page & will be included in your confirmation email. See map below for approximate location. Do you have snorkel gear on board? Yes. We provide snorkel gear and will fit you for correct size. We also have a few optical masks on board, so let us know if you require one and we’ll do our best to accommodate you. If you wish to bring your own gear you are more than welcome. Please do. 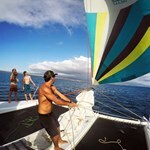 Sail Maui does not provide towels, however we do keep a small inventory on the boat for purchase. We can provide vegetarian or gluten free options through our catering companies, although people with severe nut allergies or who have celiac disease should be aware that we cannot guarantee there has been no cross contamination. Will the boat go to more than one snorkel site? 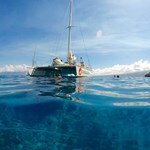 Sail Maui catamarans Paragon and Paragon II go to one snorkel site per trip. We specialize in performance sailing, so rather than motoring around to multiple spots, we’ll hit our favorite and then go for an exhilarating sail. Why can’t we use spray-on sunscreen? Spray-on sunscreen has a tendency to go everywhere, including the deck, which can make maneuvering around the boat quite slippery and hazardous. 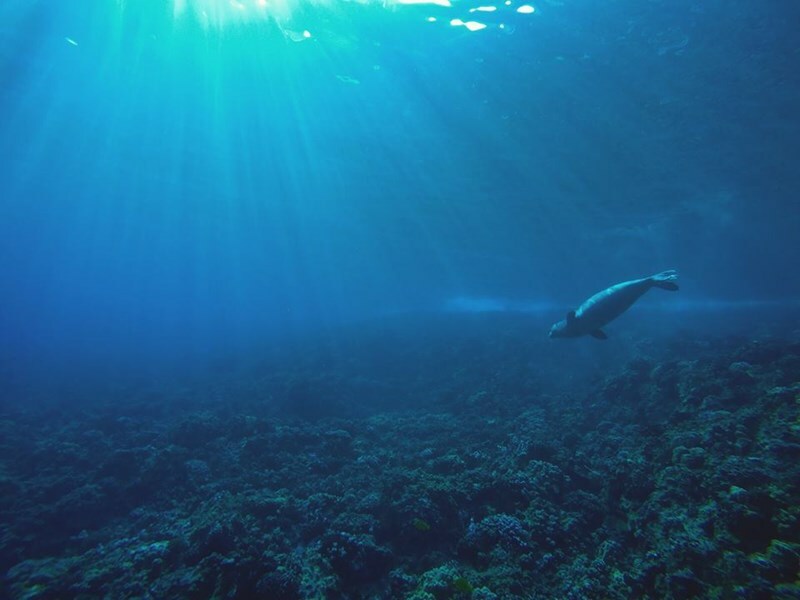 It’s also generally very toxic to the ocean environment, and we are huge advocates of using reef-safe sunscreen to preserve our marine ecosystem. 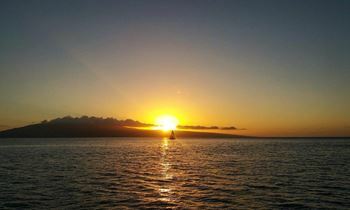 Yes, Sail Maui provides reef-safe sunscreen as a courtesy on both of our boats. We highly recommend using ours or another marine friendly sunscreen, as chemicals in conventional brands wash off your skin while snorkeling and can kill coral and promote bleaching. We sure hope so! 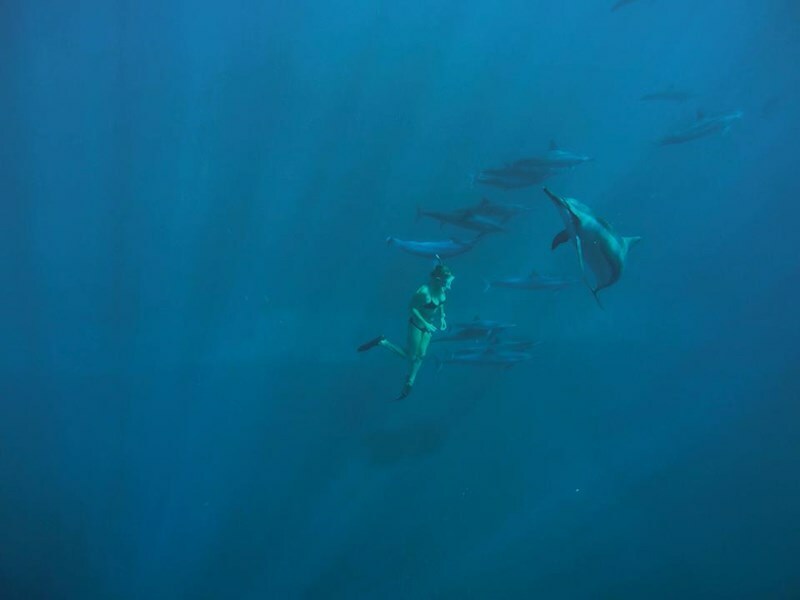 We frequently see dolphins, especially on our Lana’i trip, however, dolphins are wild animals and while we will do our best, we can never guarantee that you will see them or any other wild marine life. I did this tour as a solo guest. My partner gets sea sick, but I really wanted to snorkel Molokini. I had an amazing time. The crew was very friendly, and chatty, but not annoying. The snacks and food were refreshing. The beer on the way back was amazing. Laying on the front of boat, sailing, tanning and sipping a beer after an incredible snorkel was the perfect day. 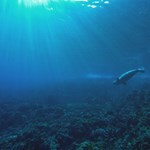 We saw great whales, up close and personal, on the drive over to Molokini to snorkel. Felt no pressure to keep to a schedule but enjoy what nature put in our path. I am a sailor but usually the sails stay down. Not on Paragon. Snorkeling is fine. I brought my own mask and snorkel but their gear looked fine. Food and drinks were above average for this type of tour. My husband and I wanted to go to Molokini to snorkel with a small group. Luckily I met one of the crew earlier in the week, and she recommended Paragon. We had a wonderful day, almost no wind on the ride out to the crater, and a calm snorkeling experience (clear water, lots of fish, and even a monk seal). The wind picked up, so they hoisted the sails on the way back. The captain and crew love what ... morethey do, and they are very good hosts, making sure we were comfortable the whole 5 hour experience. As a bonus, we saw quite a few humpback whales breaching when we were underway. Besides the nature thrills, we had a tasty continental breakfast, lunch, and local Maui beer onboard during the excursion, and enjoyed meeting some of the other 38 passengers. We went on the snorkel trip to Molokini. It was by far everyone's favourite part of our vacation to Maui. The crew was so friendly and attentive to everyones needs, the snorkelling was beautiful and the sailing was so relaxing and fun. We will do this again for sure on our next visit. I booked a snorkel trip to go to Molokini, but due to wind, we had to divert to a different snorkel location. At our snorkel destination, they let us roam around, after suggesting where we would have the best chance to spot sea turtles. I swam with a turtle as did a number of other guests. The crew was friendly and helpful. The sail out and back was a ton of fun, even though it was choppy and those ... moreof us on the trampoline up front got drenched on the way back. 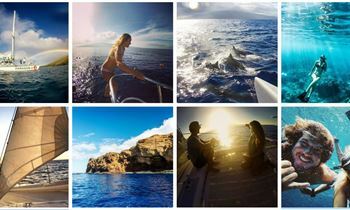 I'd definitely recommend Sail Maui to others looking for a snorkel trip in Maui! They really sail! Crew was great. Beware that if you sit on the trampoline, you will get wet...I mean drenched! 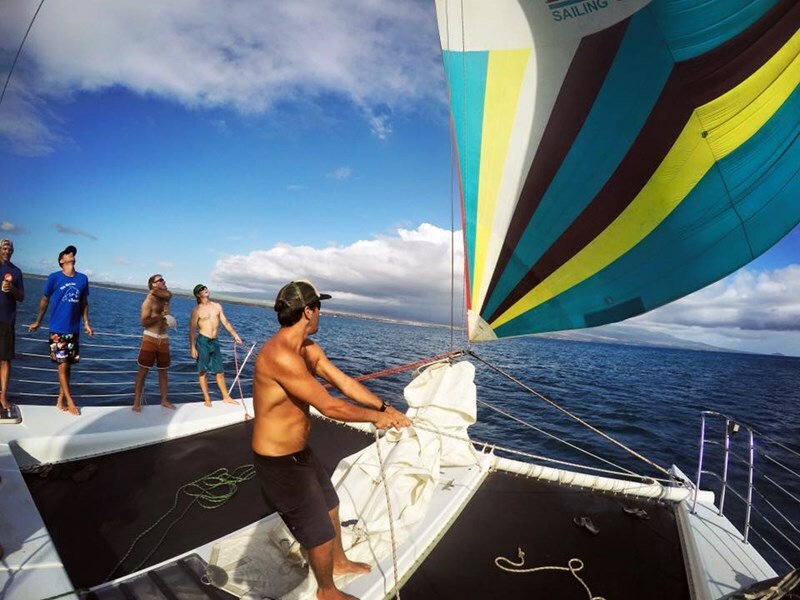 We did the Molokini Snorkel & Performance Sail. The sail was great! First they start with breakfast which is assorted pastries, fruit, juice and coffee. Then you sail for about an hour. Once there we had an hour and a half snorkel. They served lunch while people were out snorkeling, but ... morethey had plenty of food and didn't run out. On the was back they had beer and wine available. Beer was Coors Light (YUCK) and the Maui brewing company Blonde (better than Coors). Wish they had more options on drinks. Crew took care of us well by getting drinks so we didn't have to risk falling as we were getting tipsy. It was all you can drink and we were feeling pretty good after the ride back. They do it right here not letting people drink until AFTER they snorkel, so they do not hurt the coral and marine life - respect that! Be sure to tip these guys - we do at least $20. In my opinion Molokini is a novice snorkel and not as exciting as what we were expecting. 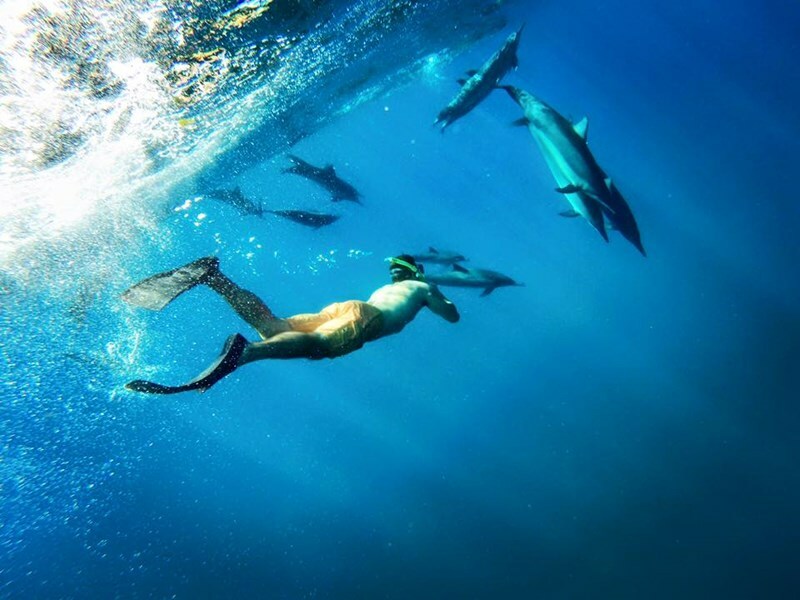 Maybe try one of their other tours if you are an avid snorkeler. Thanks guys! We'll be back. Took the snorkel to Molokini trip for a birthday treat. Capt. Greg and First Mate Spencer made it a day to remember. I had a wonderful time, weather was awesome and the snorkelling was great. Can't think of a better way to celebrate, thank you for making my day special. Paragon Sailing comes highly recommended by the infamous Revealed Blue book, and they lived up to the promise. These folks love sailing and will splash you wet while nearly flying over the waves. We took the snorkel trip to Molokini and had a fabulous time. The weather was good, and the sailing was nice. 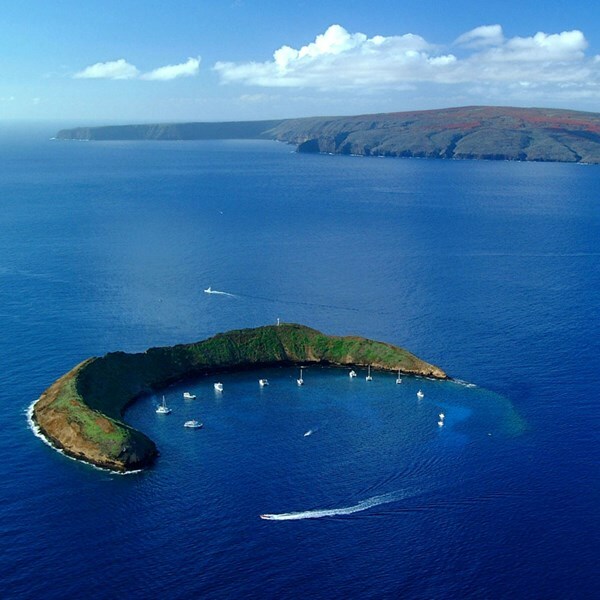 Molokini itself is amazing. So much fish, and such protected snorkeling. 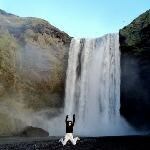 I wish I could have dived ... morethere. This organization gives you all the freedom you want. No required life-vests, and no limits to where you can go. 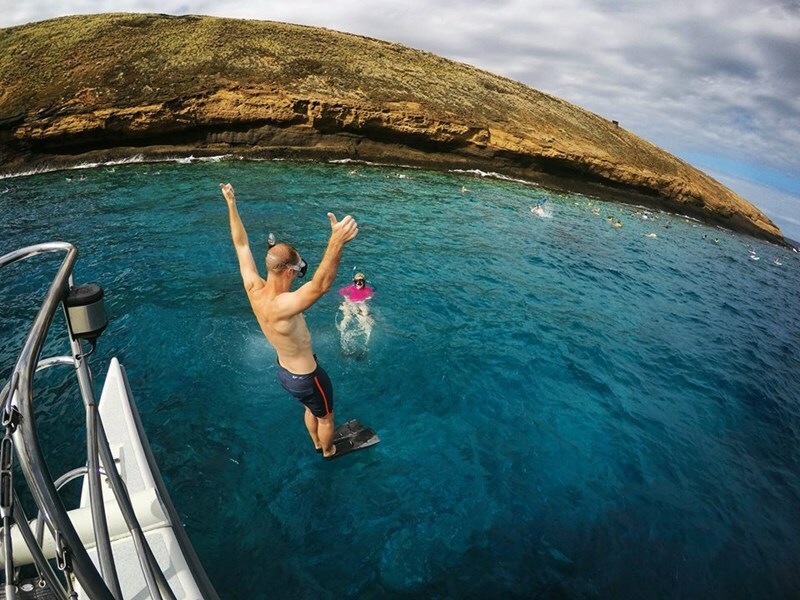 If you're a good swimmer, that is awesome, especially since Molokini is a very busy place with lots of boats and many other snorkelers. The food on board is fairly basic: muffins, bagels, and make-'m-yourself sandwiches. There are plenty of drinks and there is some beer as well, but this ain't no high-cuisine or booze-cruise. You come to these people for a great sailing trip and fantastic snorkeling. The staff is great. Our captain just soared when the wind picked up, and we had some interesting discussion with a very crunchy crew member about organic vegan eating. Oh, and parking in Maalaea is a nightmare. Reserve 15 minutes to find a legal spot and be prepared to pay with a credit card. 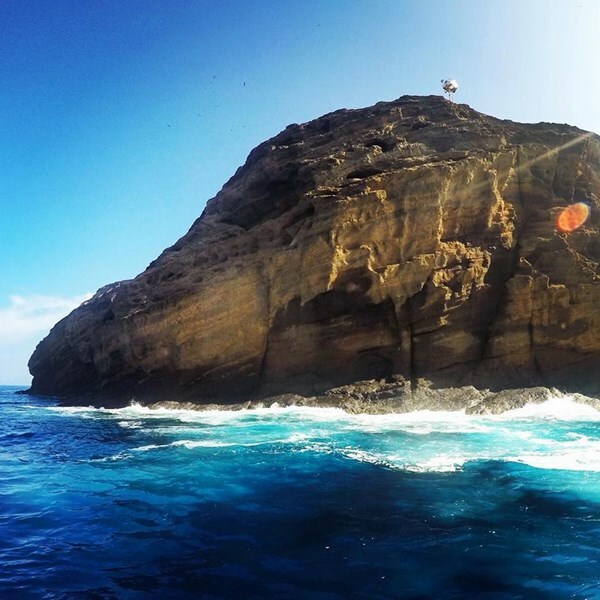 In summary, sailing and snorkeling tour to Molokini with the Paragon is highly recommended and was one of our absolute highlights on Maui! Booking & Price: book easily online. 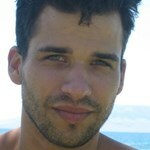 The tour might appear at the beginning a little more expensive compared to other providers, but here you sail with max. 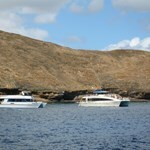 38 participants and is not traveling with nearly 200 on a power catamaran (Attention: Catamaran is not equal ... moreSailboat!) Arrival & bring: The tour starts early, like the other vendors with more participants. The parking at the small harbor are limited, so come early (it is supposed to be a stress-free day). Shoes are initially collected, since one is barefoot on board. Swimsuit and towel is adequate, but there are shelves for small bags / backpacks. We had us in advance an underwater camera borrowed (eg. At Boss Frog $ 30), for a great souvenir pictures from snorkeling. Operation & Timetable: Welcome, Breakfast on board and sail to Malokini (1.5h), snorkeling (1.5h), lunch on board and sail back (1.5h). Boat & Crew: True sailing catamaran which can be quickly up to 20 knots (almost 40 km / h). Crew is young, professional and incredibly friendly. 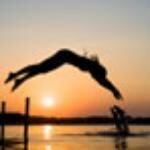 There is more than enough space and you can move freely at all times, on the trampoline (the power forward) are and just chill. There is an on-board toilet. Food & Equipment: For breakfast there was bagels with spreads, cakes, cereals, ... Lunch consisted of sandwiches, salads and cookies. Always ready to be put together, so perfect for vegetarians. Drinks: coffee, water, soft drinks, different (fortunately not only Cola), beer, wine. Everything is good and plentiful. The Department provides a continuously even while sailing with drinks! For snorkeling are silicone mask, snorkel and fins ready easier (all aboard). Wind & Weather: A little wind (as with us, but is apparently rare) means less sailing (with motor drive), but perfect conditions for snorkeling on the reef. Therefore, not too bad, even if we were looking forward to's Performance Sailing. In brief: Super from start to finish, thoroughly recommended. Thanks to the peak of Paragon Crew! We took a morning snorkel tour to Molokini Crater. The crater is beautiful! The sailing is a bit slow (way up), but at some point the engine was switched on. On the way back it was just wonderful to see no great speed, so lovely to be able to enjoy the sunshine. Catering was well cared for, friendly staff.